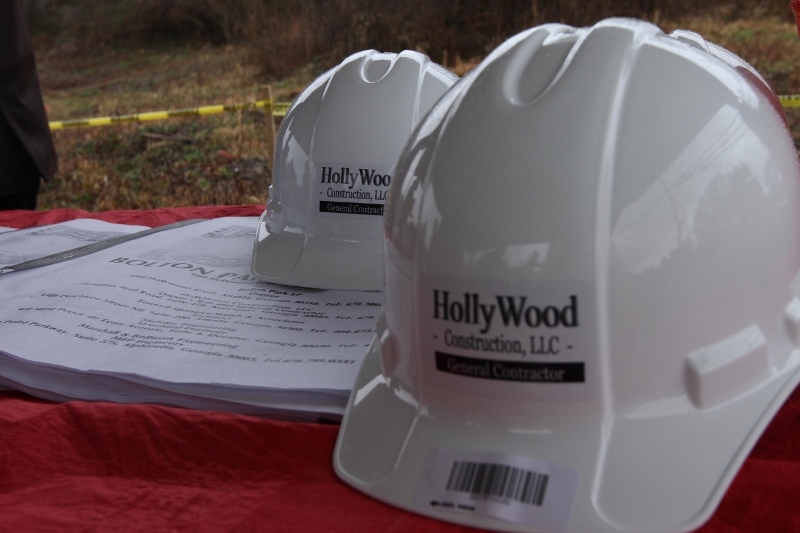 About Us : Hollywood Construction, LLC. 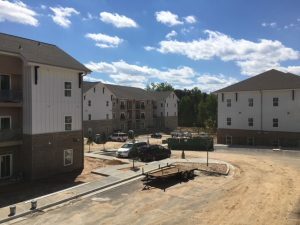 Hollywood Construction is the general construction contractor for residential housing projects located in Atlanta, Georgia. 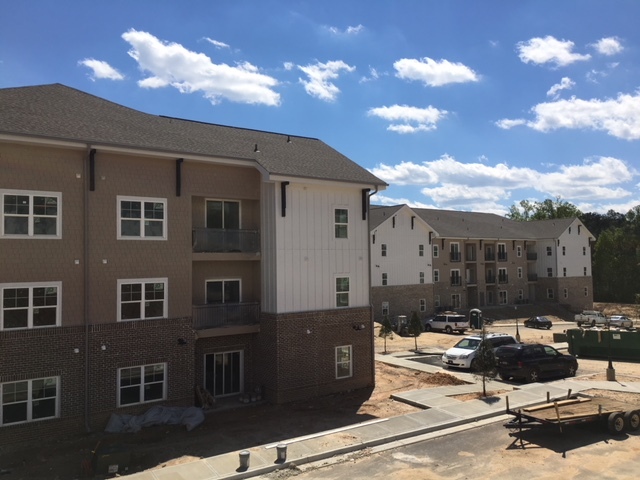 It has completed the construction of several residential multifamily projects including the Bolton Park project located at 1888 Hollywood Road, Atlanta, GA 30318 under the supervision of Mr. Neil Fitcher. Mr. Fitcher has more than 25 years experience within the construction development industry. He has acquired the experience and knowledge for large multi-family student housing development. 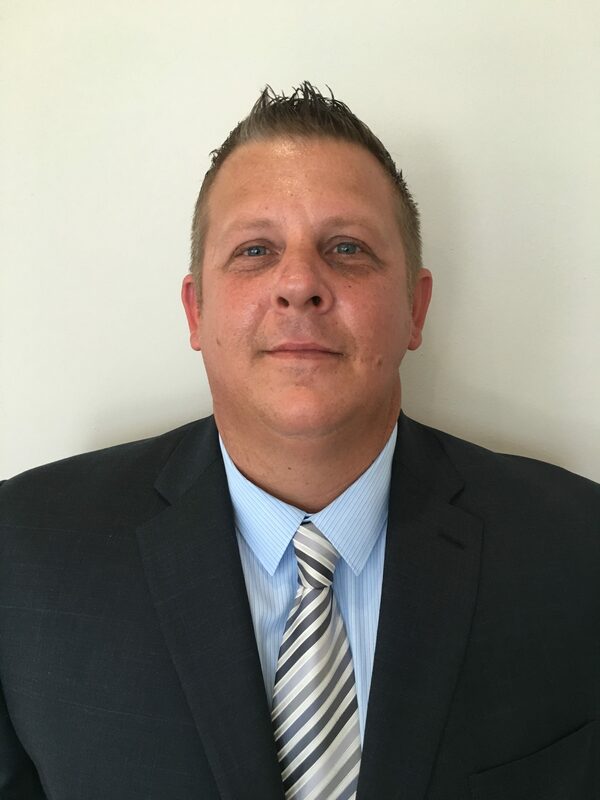 Mr. Fitcher has specialized in implementing innovative strategies to accomplish growth expectations. He has been involved with projects that have challenged the status-quo in terms of design, delivery, and cost efficiency. After successfully completing the construction of the Bolton Park student housing project, Mr. Fitcher is currently managing the Gate of Powder Springs townhome project. Before joining Hollywood Construction as the VP, Mr. Fitcher managed the DuroBuilt, a professional builder for residential construction projects, mostly multifamily housing, He has first-hand experience for performing as a detailed, dependable, and highly confident qualified Construction Developer/Manager with constructing projects ranging from $1,000,000 to more than $50,000,000. In 1985 shortly after securing his first Florida General Contractors License, Mr. Fitcher was presented with the opportunity of becoming Vice President of Design & Construction Development for a chain store development company called NationalChains. Mr. Fitcher not only had the backing and support of his previous employer, but also the confidence and support of a major Coffee Shop Chain. (Barnie’s Coffee & Tea) One of Mr. Fitcher ’s major achievements while with NationalChains, was to develop a more productive way to manage and control all construction projects nationwide, by designing and creating a software program that enables the ability to track, manage, and bid out an entire construction project in a more efficient and productive environment. 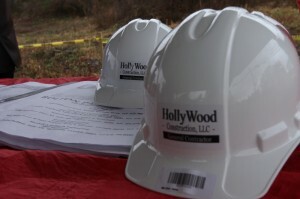 Ayanna George is the Office Administrator and Construction Manager at Hollywood Construction. As the Project Manager / Office Administrator Ayanna George is results-oriented, hands-on construction and development professional with 7 years of expertise in all facets of the construction project management industry. Verifiable track record for the successful completion of multi-million dollar projects through superior negotiation and account management skills. Coordinating with trades, developing partnerships and building positive rapport with architects, engineers, vendors and clients. Well versed in contract negotiations, project estimating, document preparation, building code and regulations, material specification/ purchasing, site management through certifications of occupancy. In 2003, she graduated from Southern Institute of Interior Design of Birmingham, AL and received her N.C.I.D.Q certification in 2007. She has always expressed her passion with all aspects of the construction industry by maintaining a professional career as an Interior Designer for high profile design firms located in Atlanta GA. Her weekend hobbies include studying photography, arts & crafts and spending time with her family. For more information about the project, please visit www.boltonpark.org or www.new.boltonpark.org (In Chinese) . Thank you for visiting this site! © 2019 Hollywood Construction, LLC.. All rights reserved. Theme by Solostream.